Our food entree selection is vast, including: meat, seafood, poultry and other delicious offerings. 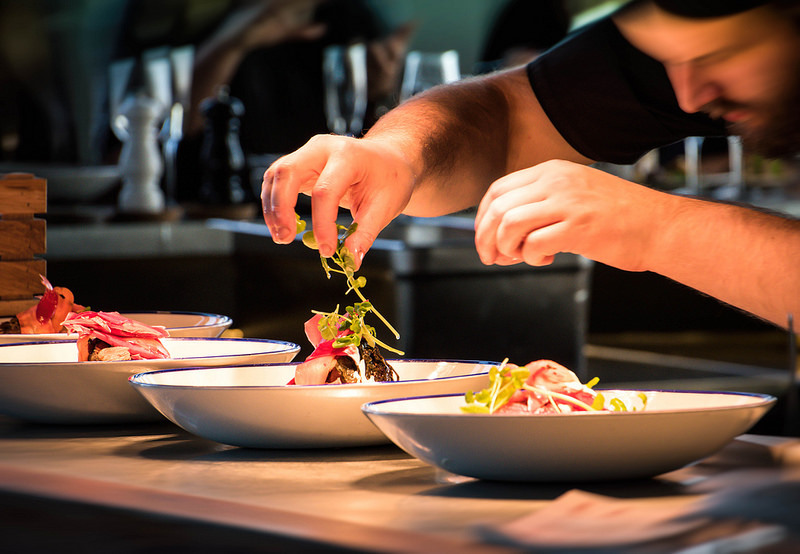 Each of our culinary team of chefs bring a wealth of knowledge and experience to our kitchen. Their recipes are both delicious and creative. You will love dining at Acqua California Bistro! Join us in the heart of Rancho Mirage, CA.